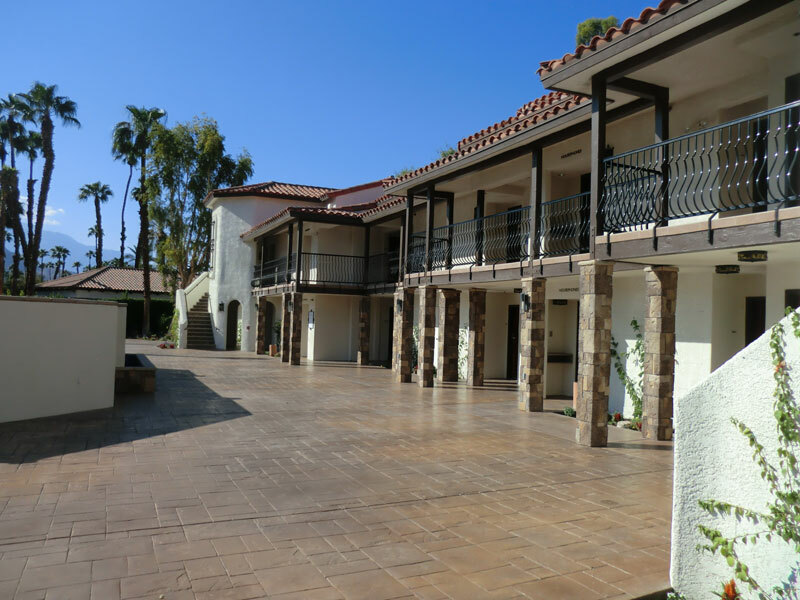 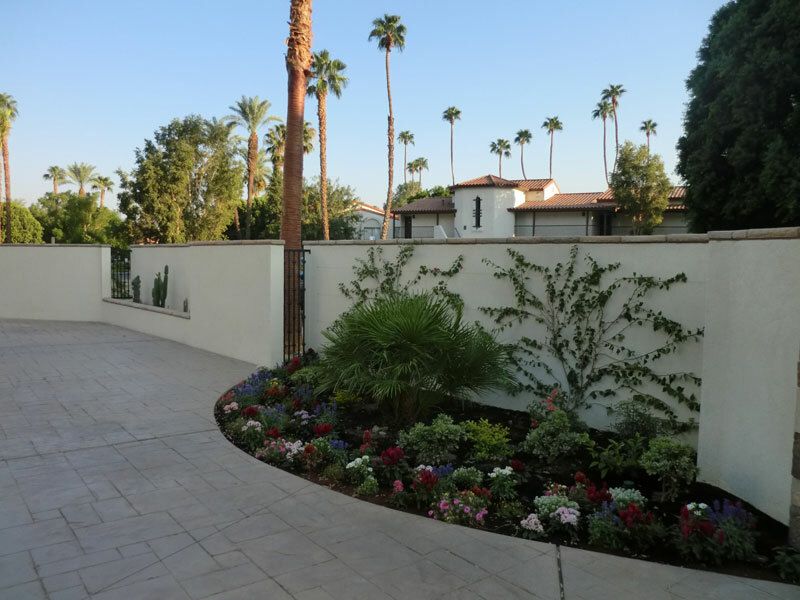 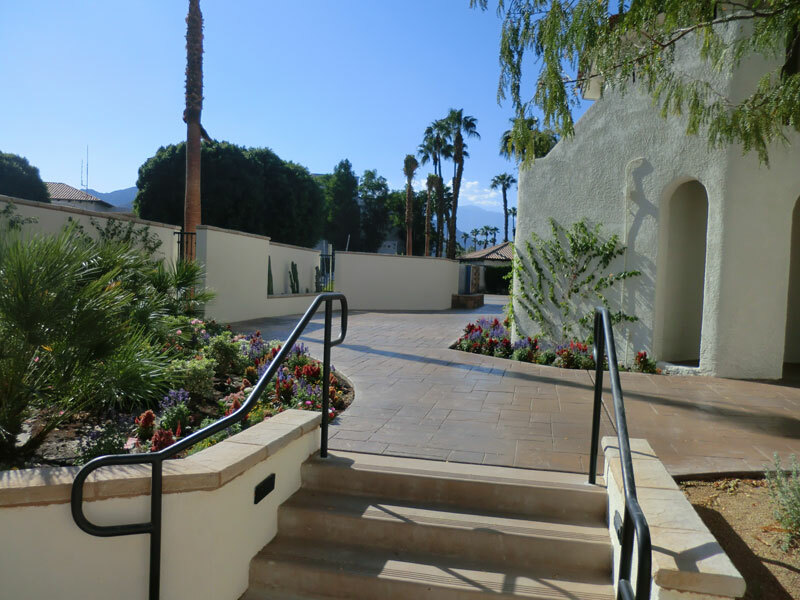 Rancho Las Palmas Resort is nestled in the heart of Rancho Mirage and has been a destination of many, including celebrities, for rest and relaxation. 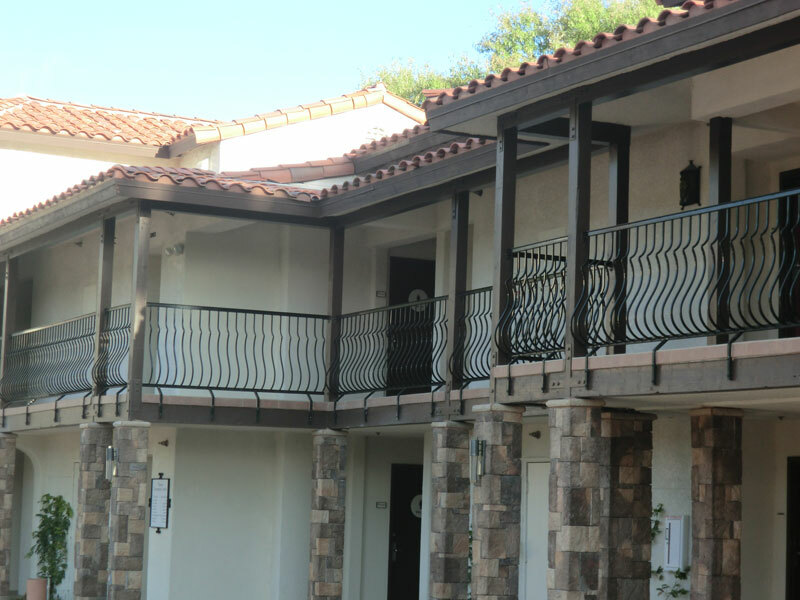 ORR redesigned the 7,794 sq. 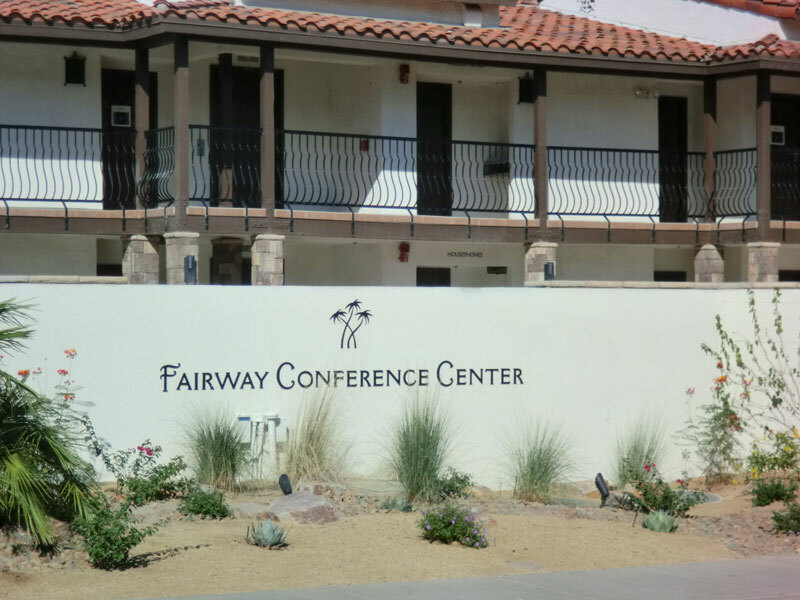 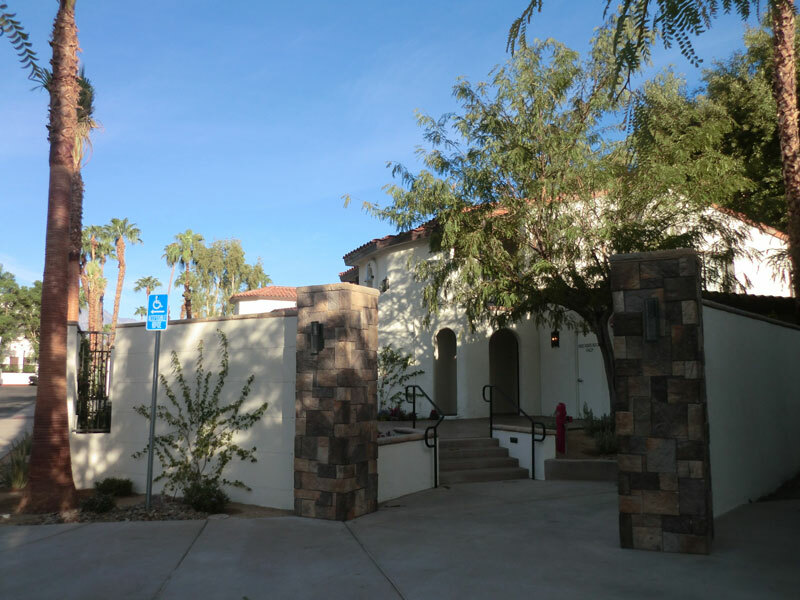 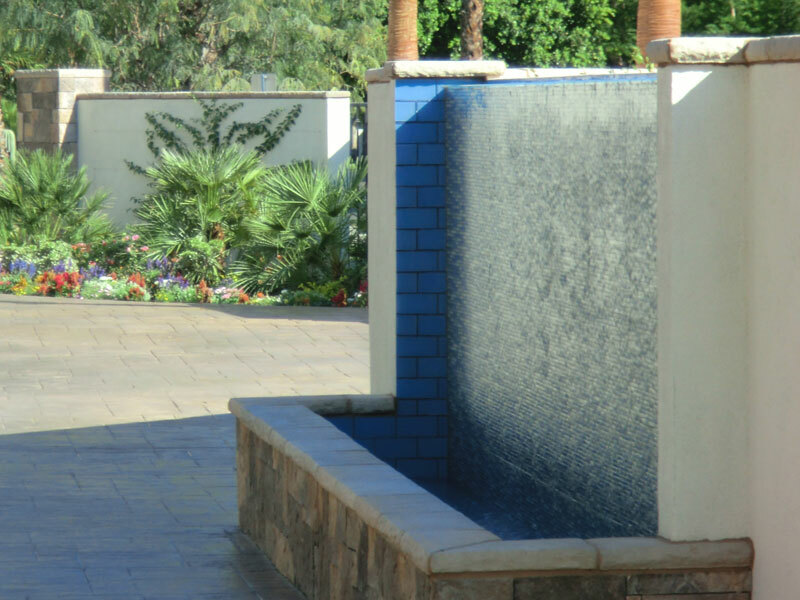 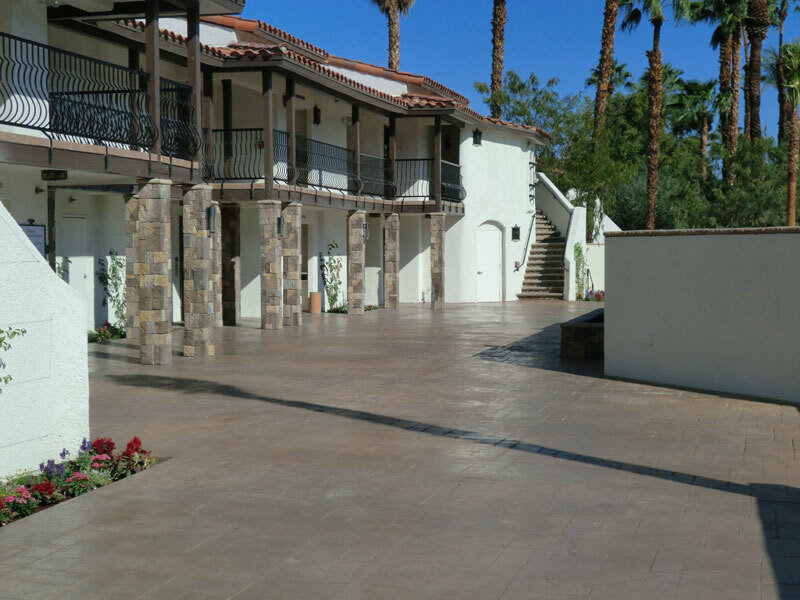 ft. Las Flores Terrace (Fairway Conference Center) by removing the parking spaces in front of the center, adding a wall and water feature with landscape to beautify this new outdoor breakout area. 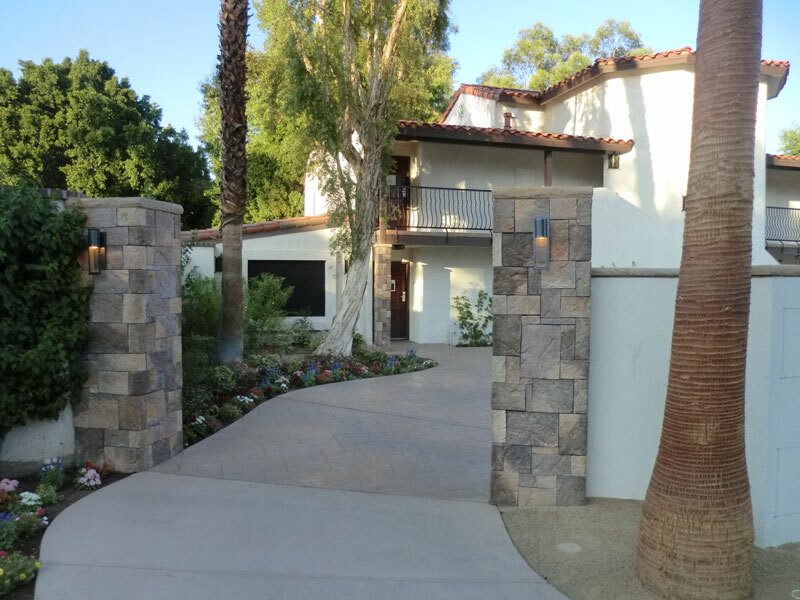 In addition, the columns were finished with a nice stone to add even more appeal.